I've enjoyed most of the Telltale adventure games I've played in the past few years. The Walking Dead Season 1, Tales from the Borderlands, and Game of Thrones have been my favorites. So when I saw that they were releasing a Telltale adventure game in the world of Minecraft I knew I had to check it out. I played Minecraft heavily when it was in Alpha and Beta, and while I seldom play it these days it still has a special place in my heart. 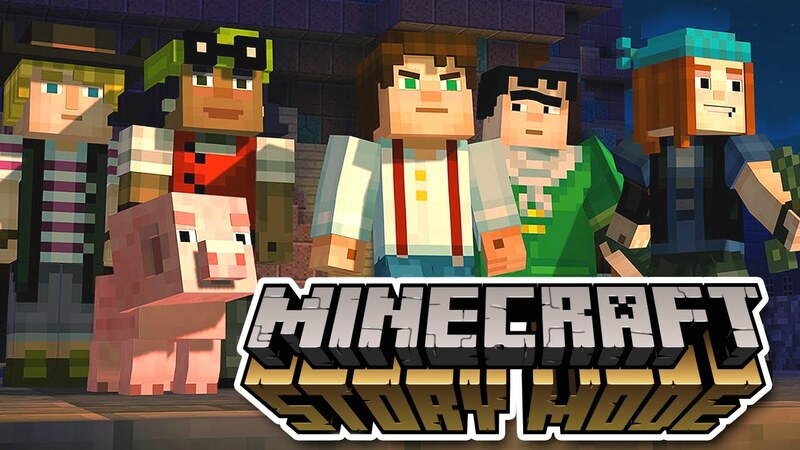 Episode 1 is the setup for the rest of the season of Story Mode. You are a builder who is going to attend Endercon, a convention in the Minecraft world. By the end of the episode things have gone wrong and you're tasked with seeking out four legendary heroes. It's the same Telltale formula as their other games. You make decisions that impact and change the story. It's very story focused but captures the fun of building things and interacting with the world of Minecraft. This one is much more kid-friendly, which makes a lot of sense. You won't find any giant moral quandaries or sudden traumatic deaths in this game. The consequences for failure are much lower than that. It makes the game very approachable. The characters are fun and varied. My favorite character is the pig. He's the pet and friend of the protagonist in the story and I think he's awesome. But all of the characters had something unique to offer. 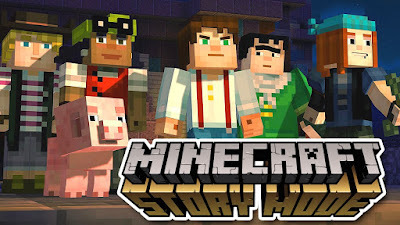 While Minecraft Story Mode didn't have as big of an impact on me as the other Telltale games I've played it still was a lot of fun. I'm looking forward to seeing what the rest of the season holds.